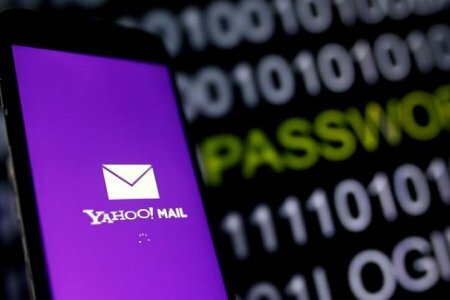 Following reports that over a billion Yahoo accounts have been hacked, it is important for you to take necessary steps so as to prevent account manipulations. For potentially affected accounts, information stolen may have included names, email addresses, telephone numbers, dates of birth, hashed passwords and in some cases, encrypted or unencrypted security questions and answers. 1. Change your passwords and security questions and answers for any other accounts on which you used the same or similar information used for your Yahoo account. 5. Consider using Yahoo Account Key, a simple authentication tool that eliminates the need to use a password on Yahoo altogether. Also, account owners are encouraged to visit the Safety Center page on the Yahoo website for further recommendations on how to stay secure online.